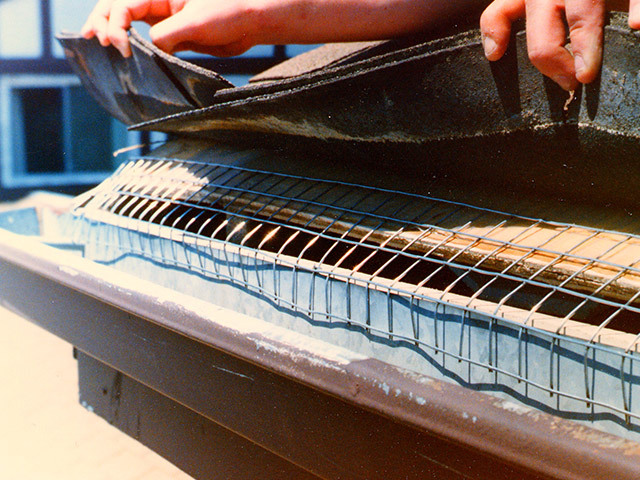 To prevent wildlife from re-entering, animal proofing is the solution. 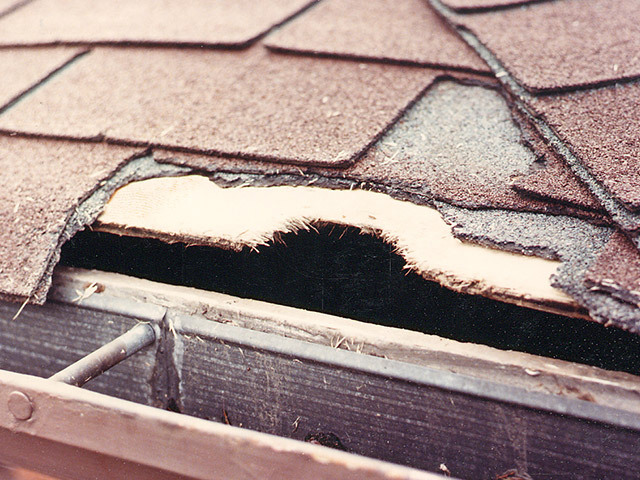 This long-lasting approach avoids future removal and repair expenses. 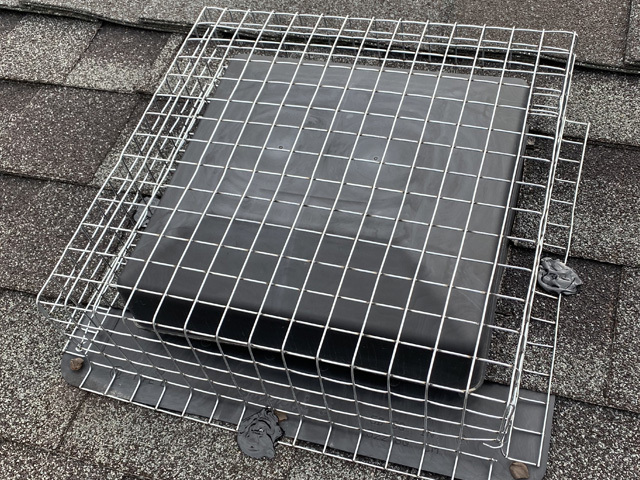 Roof Vents are constructed of light weight aluminum or plastic and are no obstacle for animals seeking entry into attics. 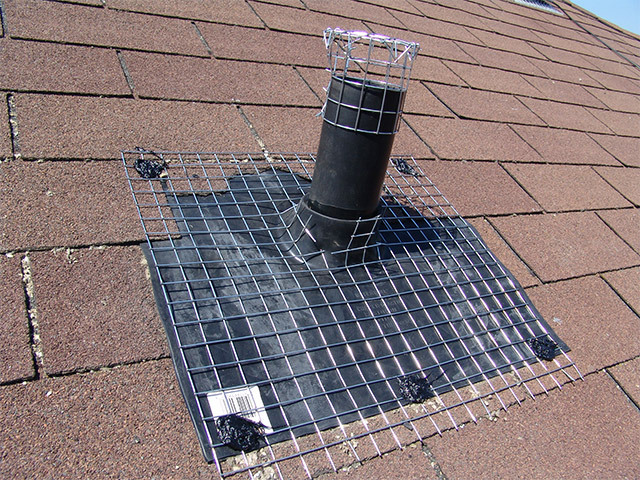 Plumbing Vent Mats are made of rubber and can easily be ripped open by wildlife. 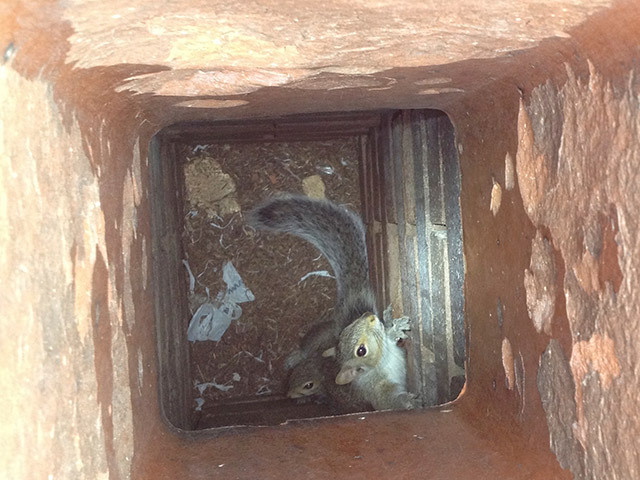 If wildlife climb into the pipe they can become stuck and cause the plumbing system to shut down. 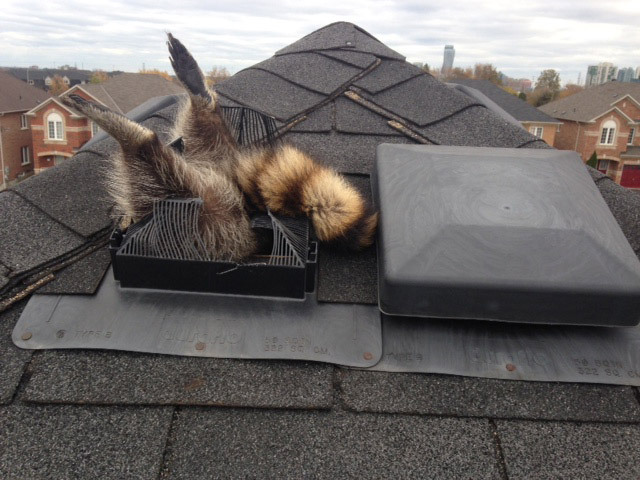 Roof / Soffit Intersections can be easily manipulated by an animal looking to establish a den inside the attic space. 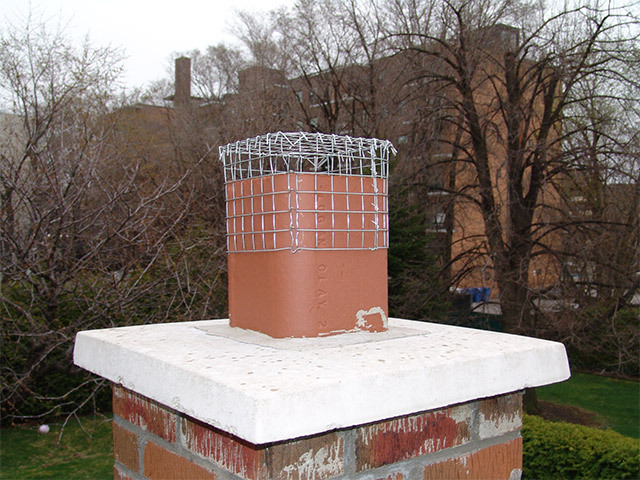 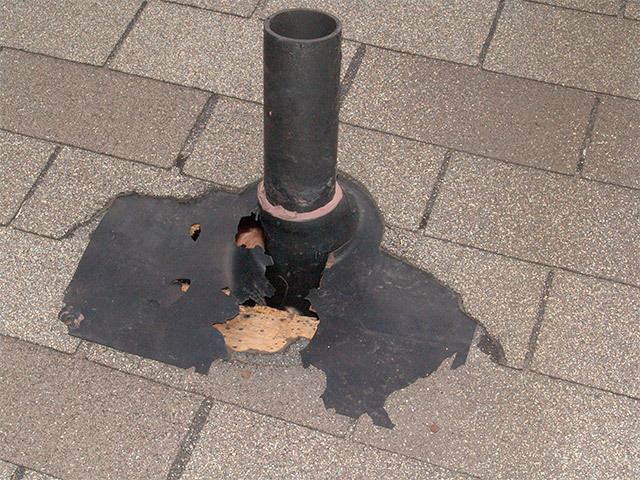 Chimneys make ideal living quarters for raccoons, Squirrels and birds often fall into open chimneys and become stuck at the bottom. 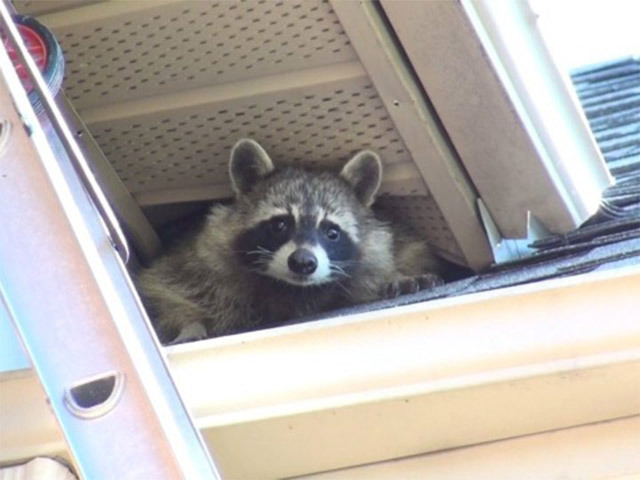 Sometimes these animals enter the living space of the home. 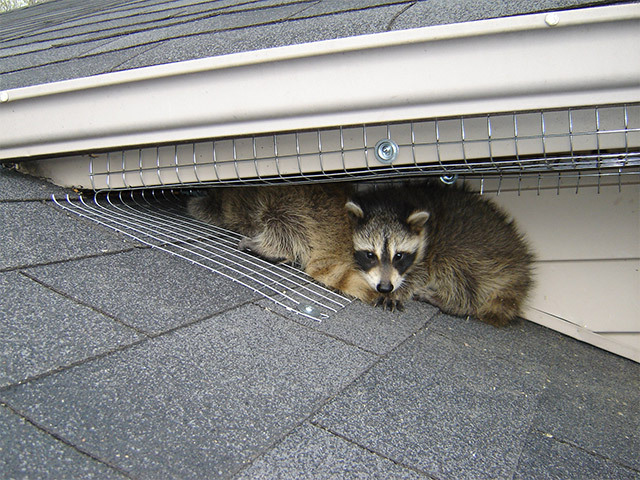 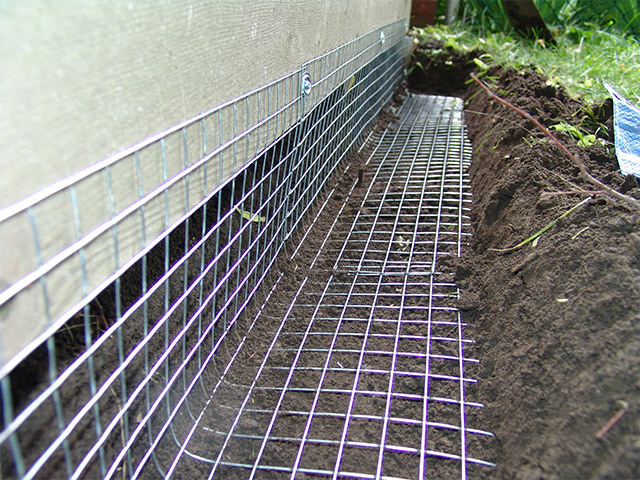 Decks, Porches and Sheds provide easily accessible living quarters for raccoons, skunks and other burrowing animals. 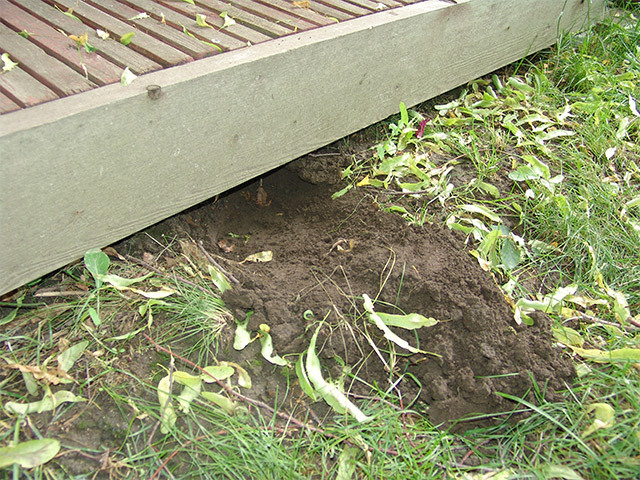 Roof / Facia Spaces offer an opportunity for wildlife to gnaw on the free edge of the wood and gain entry into the attic. 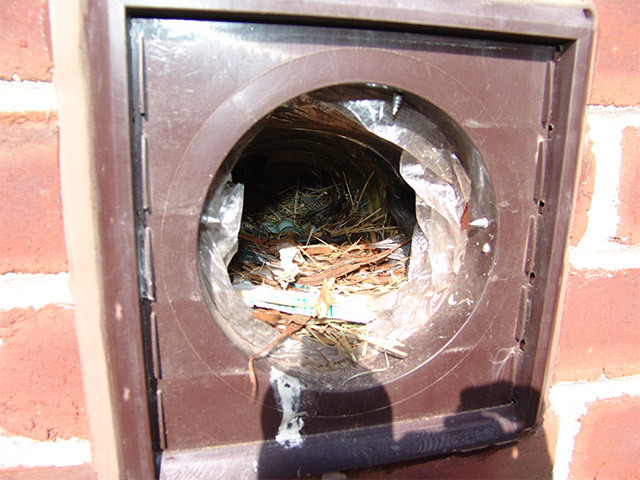 Stove and Bathroom Exhaust Vents make ideal nesting sites for birds and sometimes squirrels. 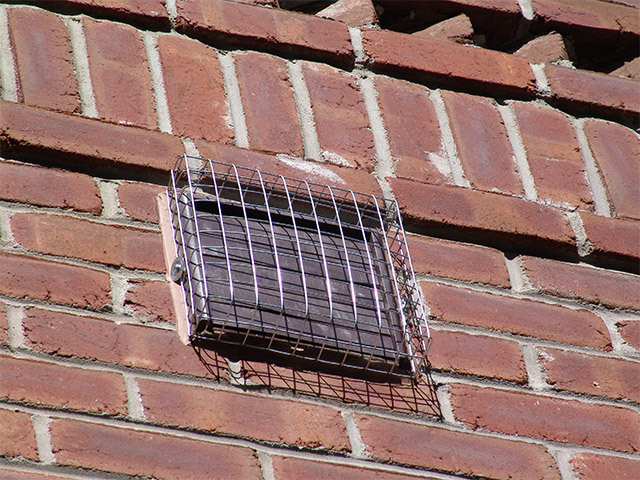 This results in noticeable sounds, odours and insects.